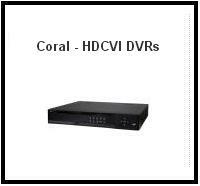 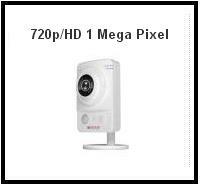 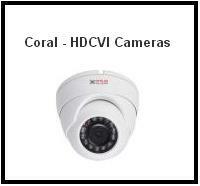 The company offers installation of cctv camera , ccd camera suppliers india, ir security camera, speed dome camera , dvr dealers in india, digital video recorder manufacturer, access control system suppliers, biometric attandance machine exporters, proximity attandance machines, exit reader, electromagnetic lock distributors etc. 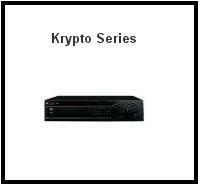 capable of coping with every software and hardware task. 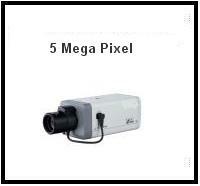 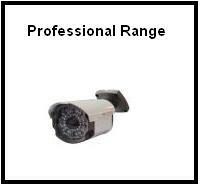 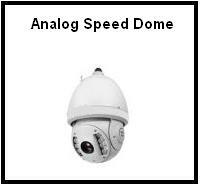 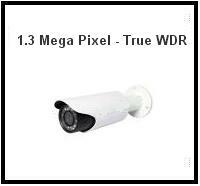 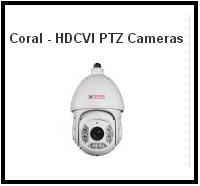 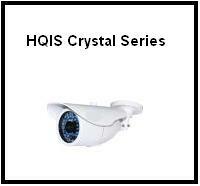 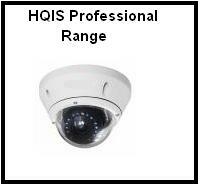 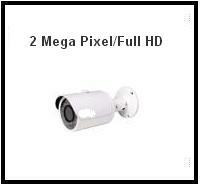 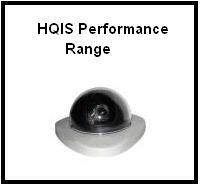 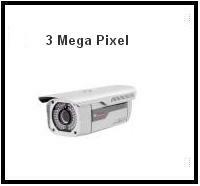 We provide the security camera services and installation work also. 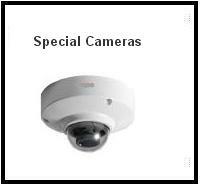 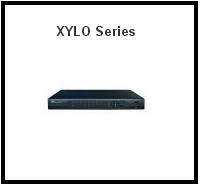 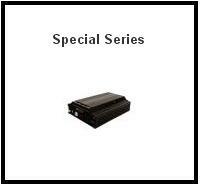 Camera, Access Control, Security System, Software (Module), Door Phone, DVR (Digital Video Recorder), Light Management System and Security Sensors. 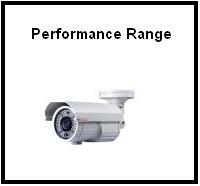 We have a skilled team of developers, capable of coping with every software and hardware task. 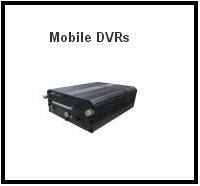 With a wide experience in designing and manufacturing of embedded technology & computer based software, we have set up our in-house R & D team for hardware and software solutions. 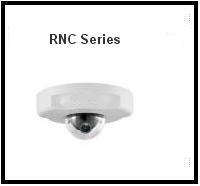 All our products are perfect for home and commercial usage and have been produced to provide complete safety and security of both human life as well as belongings.